Hi! 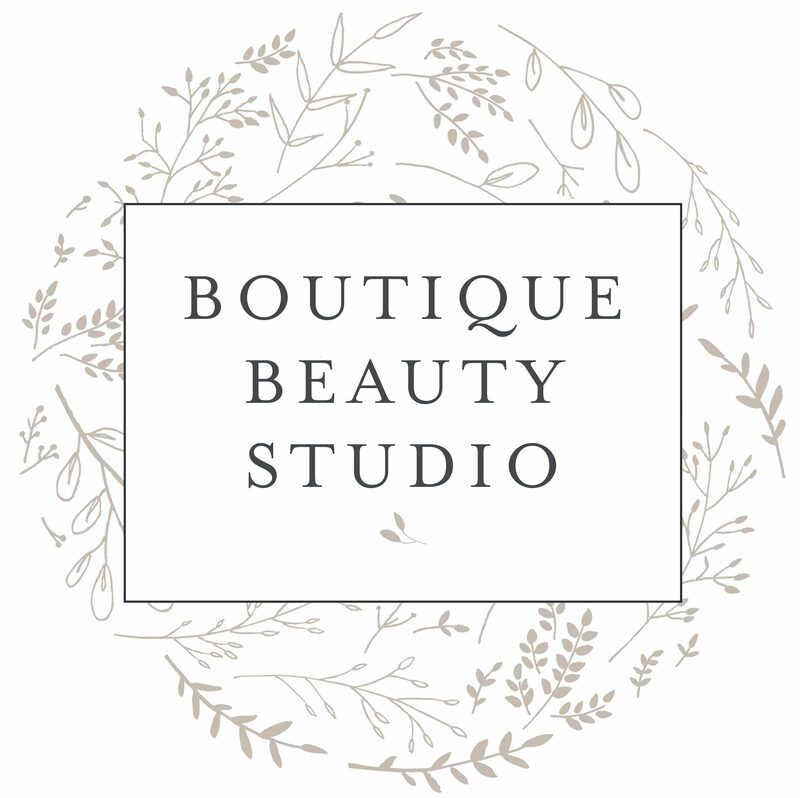 My name is Kendra Maltby and I am the owner/operator of Boutique Beauty Studio on the Kapiti Coast. My aim is to offer a private, relaxing and friendly atmosphere, where you are able to feel at home whilst receiving a treatment of the highest quality. It has been a dream of mine to open a Beauty therapy clinic after working in the industry for 12+ years. I trained at The Wellington school of Beauty Therapy, gaining my international Cidesco and Cibtac qualifications, as well as a Diploma of Beauty/ Massage Therapy. I went on to specialise in Brazilian waxing, Indian head massage and worked as an Appearance Medicine Technician for 5 years. I am the proud Mum of two gorgeous boys who have given me a passion of spoiling Mums, Mums to be, and women of all walks of life! We are all super women, and absolutely deserve to spoil ourselves! And I hope to be the one to provide that for you. I look forward to meeting you!